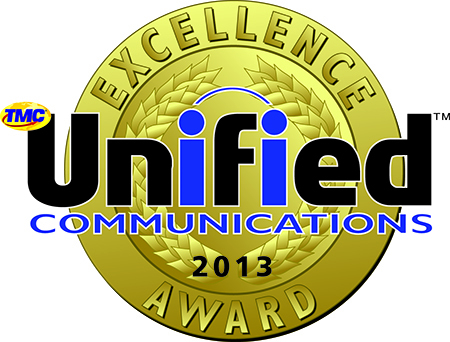 Sarasota, Florida, March 4, 2014 - Star2Star Communications, makers of the World's Most Scalable Cloud Communications Solution, today announced that INTERNET TELEPHONY magazine has named Star2Star's Unified Communications System as a recipient of its 2013 Unified Communications Excellence Award. "We are gratified that the editors at INTERNET TELEPHONY named us as a standout product in a very competitive field", said Norman Worthington, CEO of Star2Star. "In the past year, we have put substantial development effort into the UC features of our system, and that effort is paying dividends for us and for our customers", he continued. The award is the latest in a long string of awards and accolades for Star2Star. Last month, Star2Star was chosen as a Top 20 Coolest Cloud Vendor by CRN, and as Product of the Year by Internet Telephony Magazine. Also in February, the company was named as one of the top 10 job creators in the Tampa Bay area. In October, Star2Star received Inc. Magazine's Hire Power Award, which recognizes the top private business job creators in the country. The company was also named to the Inc. 500 | 5000 list for the third year running. Founded in 2006 in Sarasota, Florida, Star2Star Communications delivers the World's Most Complete and Scalable Cloud Communications Solution. 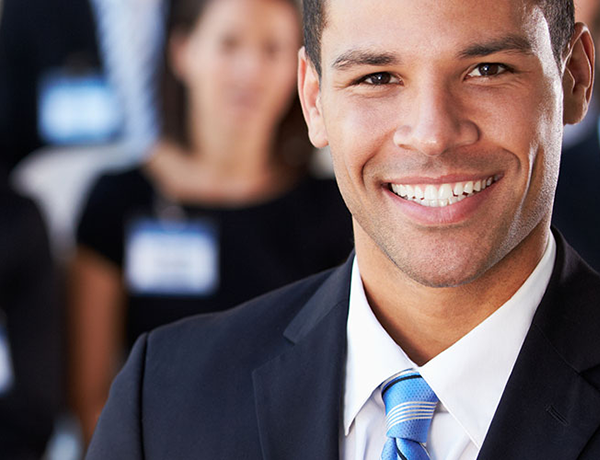 Star2Star unifies customers' voice, video, fax, instant messaging and presence management into a single, easy-to-use system. Star2Star's award-winning, patented Constellation™ technology overcomes the reliability and quality limitations of other communications technologies. In the past three years, Star2Star was named to the Forbes Most Promising Companies list, the Deloitte Technology Fast 500 twice, and the Inc. 500|5000 three times. Star2Star also recently received Inc. Magazine's Hire Power Award honoring the top private business job creators in the country.